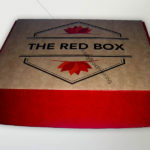 This is a competitive retail market, and only way to stay on top is to produce/manufacture high quality custom printed product boxes with logo, information, graphics and text. 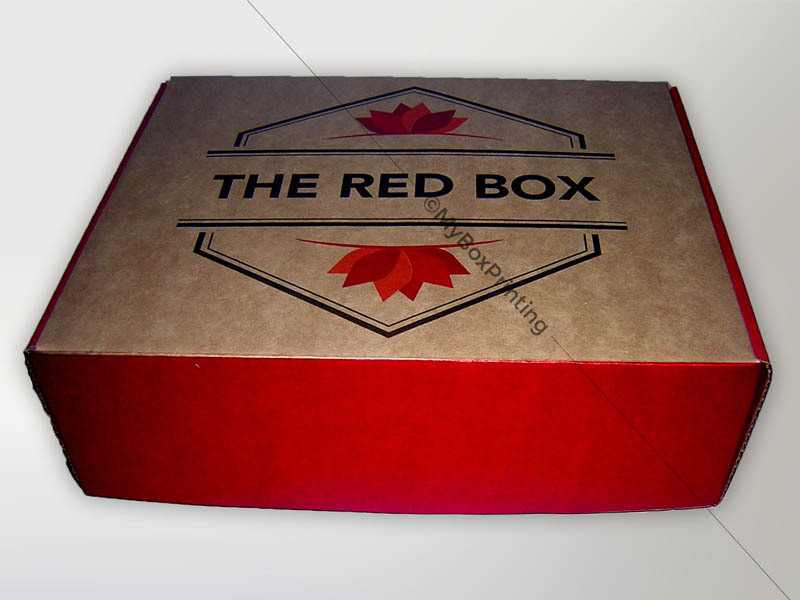 Looking at custom branded products packaging cardboard boxes is the first thing customers will notice. It is a walking marketing Ad since during transportation, in stores and on displays the first message is through looking at retail product’s packaging. We offer premium quality embossing, spot UV, metalic and full colour printing. Minimum quantity to order full colour printing is 250. 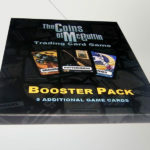 For urgent quotes, free shipping and price match guarantee kindly email us at quote@myboxprinting.com.au. 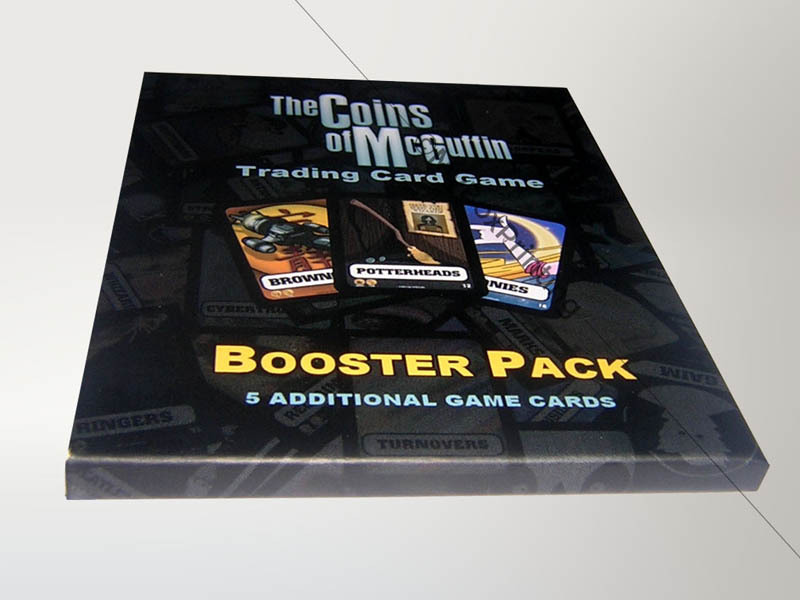 intro: This is a competitive retail market, and only way to stay on top is to produce/manufacture high quality custom printed cardboard boxes with logo, information, graphics and text.